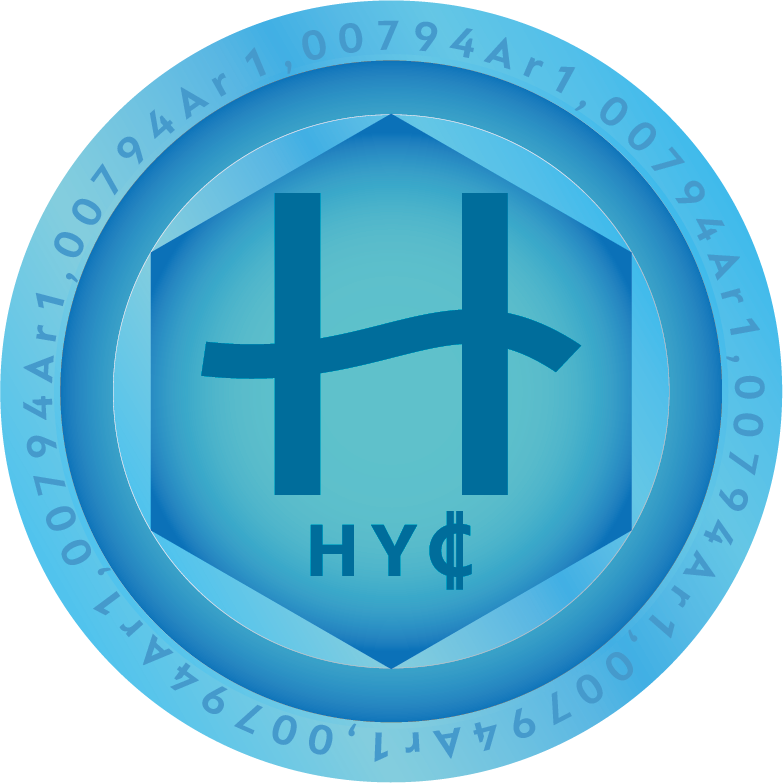 In week 4 you can earn 12% Bonus on every purchase of HydroCoin HYC. 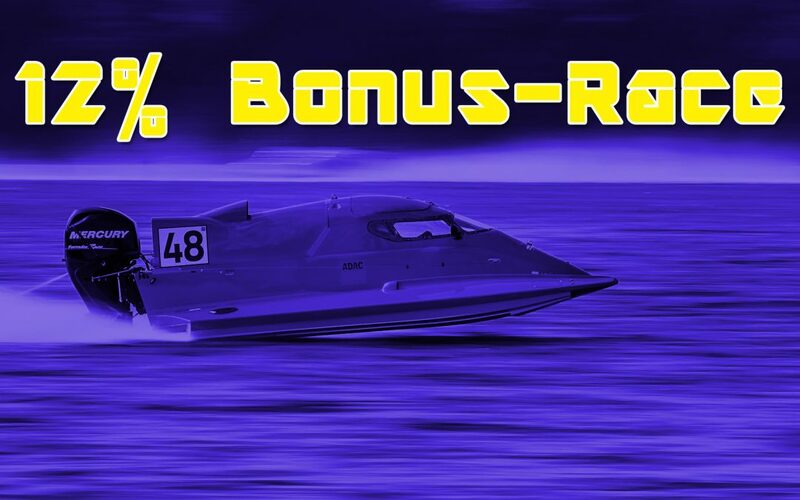 The minimum purchase to qualify for this bonus is now 120 HYC. Welcome to our members from Japan.